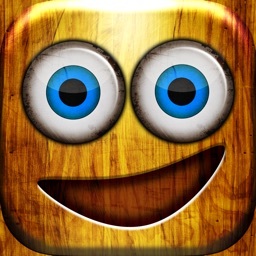 Smash Dude® is one of the best ragdoll dummy games on the Appstore! Choose a weapon or create your own, then attack for hilarious interactive stress relief. 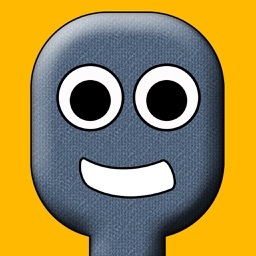 Add some laughs to your day - Join in the fun with millions of others and play the game for free! • Lightning Bolts - Shock your Smash Dude®! • Paintball Gun - Shoot colorful paintballs! • Guns - Pistol, Shot Gun and Uzi Gun! • Fire - Crank up the heat and make him sweat! • Beat 'em up - Kung-pow your Smash Dude®! • Tickle - Rub his belly for gut busting laughter! 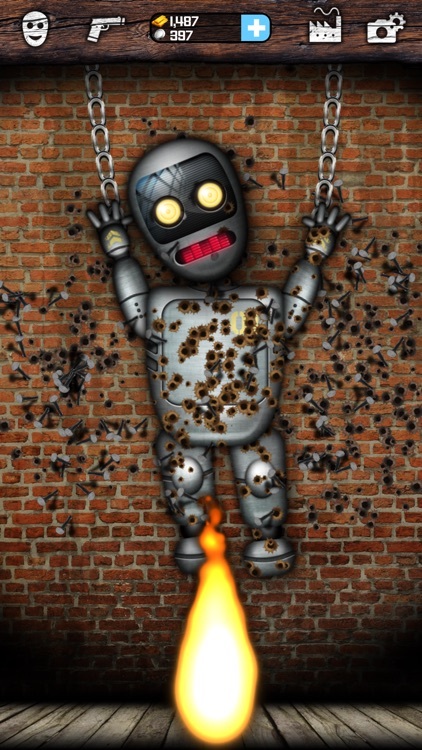 • Kisses - Torture Smash Dude® with some LOVE - even a stickman has a heart! • Nail Gun - Shoot him with nails! 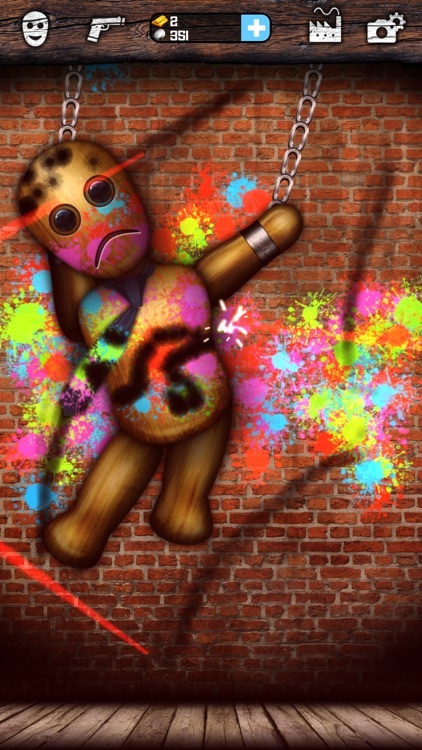 • + Many more boss weapons to torture and fight your ragdoll! Create your own custom and awesome weapons in the Weapons Factory! 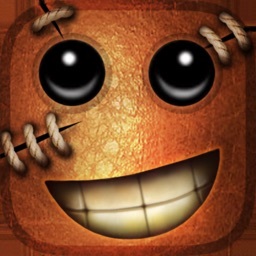 Save them for later and use them to beat up Smash Dude! 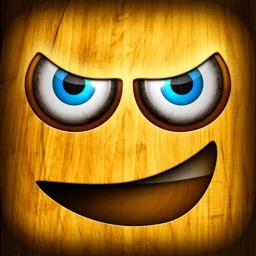 • Gun Factory - Create your own artillery. 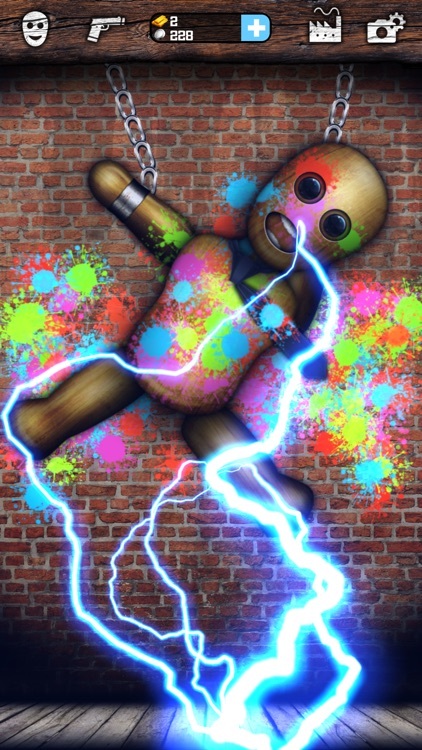 • Electricity Factory - Create amazing lightning weapons. 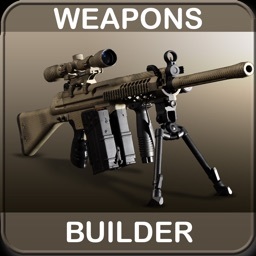 • Paintball Factory - Create custom paintball weapons. 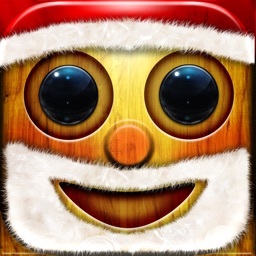 • Fire Factory - Create fire to set Smash Dude® on fire. • Unlock the Robot Dude Character! Smash Dude ® is your ragdoll - a stickman with interactive fighting physics! As you fight him you will feel maximum stress relief away and actually have fun! It’s so easy to play. Just pick a weapon and beat him up. The physics will detect each hit on your new buddy and you will earn coins. Use coins to buy more crazy weapons. Or save coins to build your own custom weapons. Play Smash Dude® for funny stress relief! Download now!